What the drought highlighted was the lack of environmental flows in the River Murray. 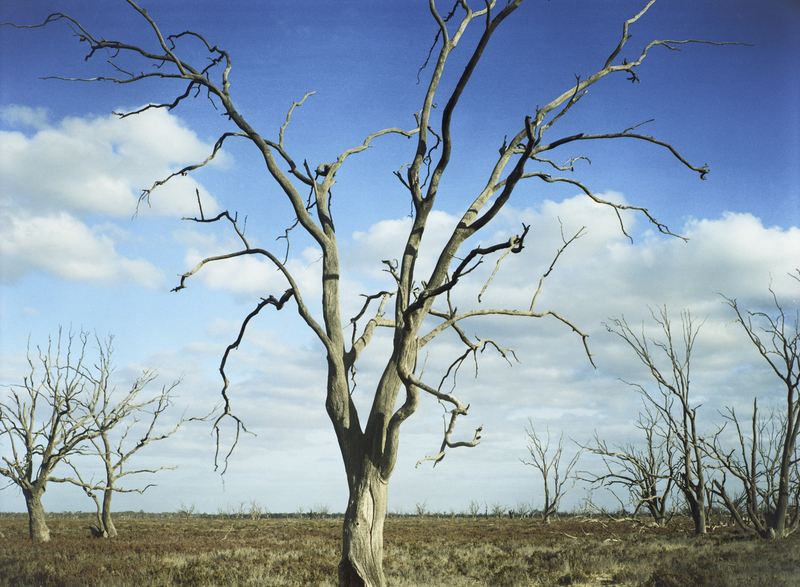 Too much water had been taken by the upstream irrigators in Victoria, NSW and Queensland. So there had to be cutbacks to water extraction in order to ensure increased environmental flows for the river. That is when the politics over water reform in the Murray-Darling Basin erupted around the Murray-Darling Basin Plan (2012) that was based around water trading and water buybacks by the Commonwealth. Water is big business, big politics and irrigators are big players in shaping the Basin’s environment. Though the states are responsible for enforcing these plans and ensuring that allocations are not exceeded, Queensland and NSW have a history of turning a blind eye to the illegal extractions of water by their irrigators, with very low levels of compliance resourcing, poor levels of enforcement and a lack of transparency surrounding the states’ water management. The New South Wales state government has even been considering plans in discussion with its irrigators to abandon the Murray-Darling Basin Plan (MDBP) as part of a push to cut the amount of water that is returned to the River Murray.